WildTrack and Duke to collaborate on drone design! 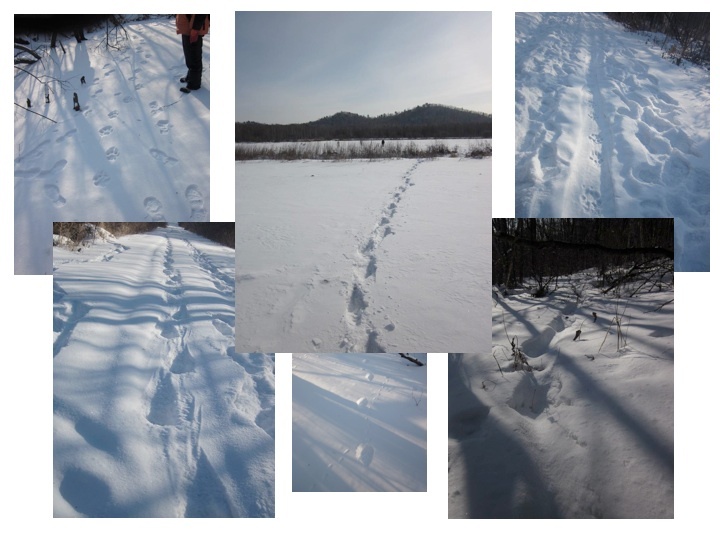 The Duke Robotics club at the Pratt School of Engineering contacted us recently to ask if we would like to collaborate to build a drone to find footprints, like these trails of Amur tigers in the vast expanses of north-east China. The idea is to design a robust and cost-effective drone that we can use to locate footprint trails in remote areas, such as the far north-east of China (Amur tigers) or the Namibian desert (cheetah). It will save hugely on search effort, and will not disturb the animals we are monitoring. We can’t wait to start working with the Robotics experts on this exciting project!